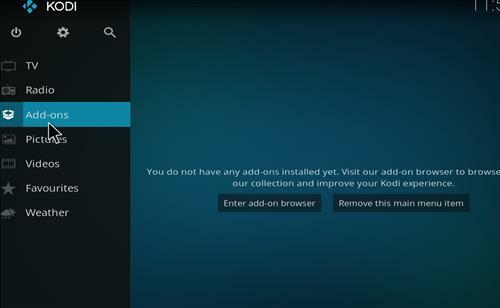 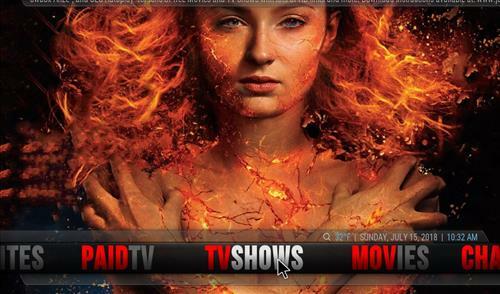 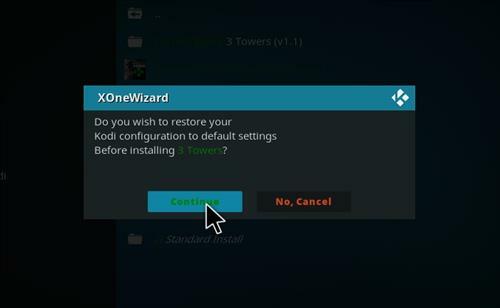 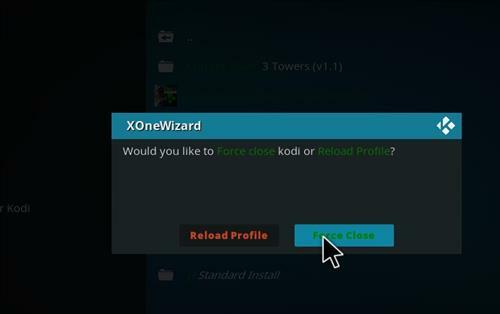 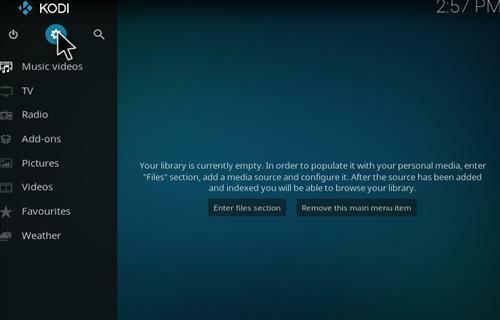 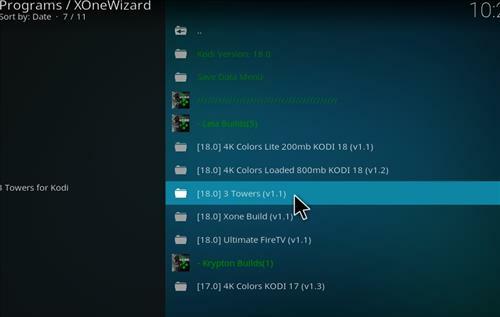 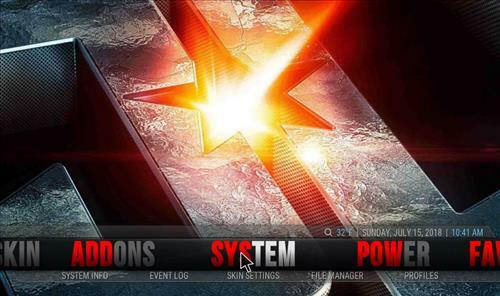 3 Tower is a brand new Kodi Build for 18 Leia from Xone Wizard. 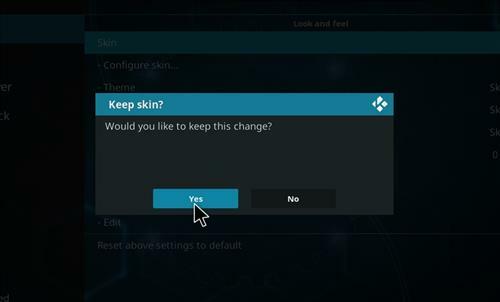 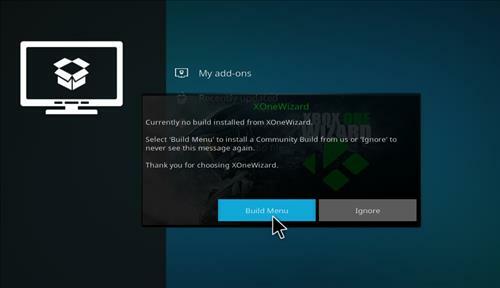 It uses Aen Nox skin and it has size of 390MB. 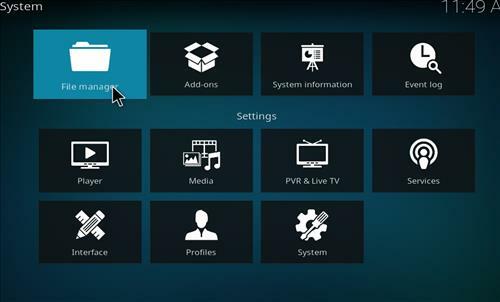 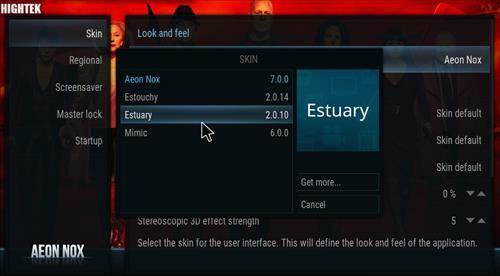 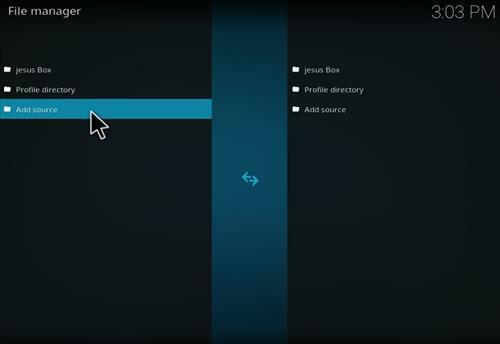 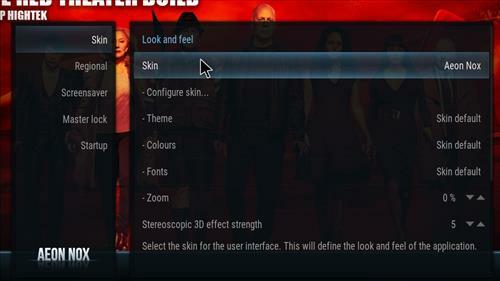 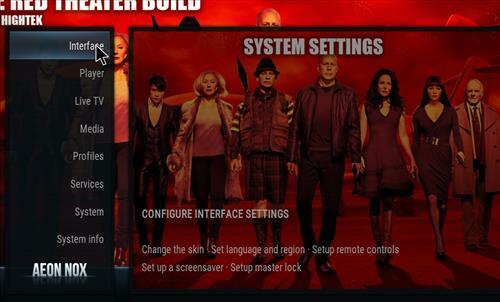 This build has sections for Movies, Tv shows, Change Skin, Paid Tv, favourites and System. 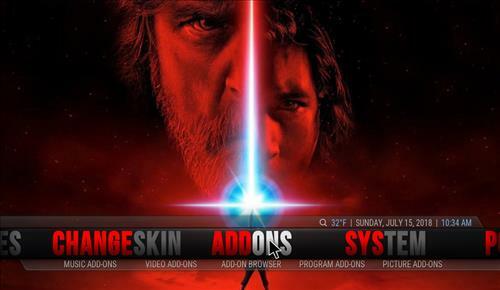 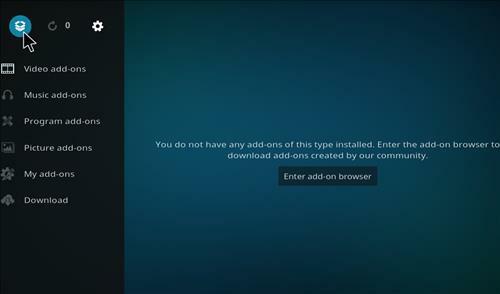 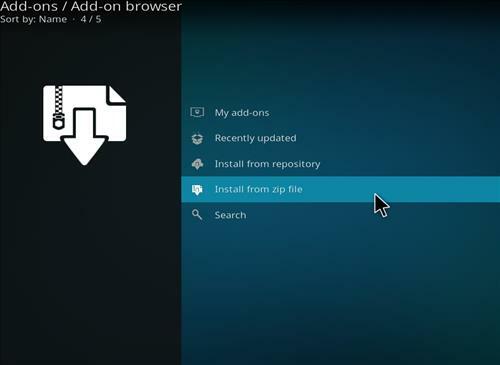 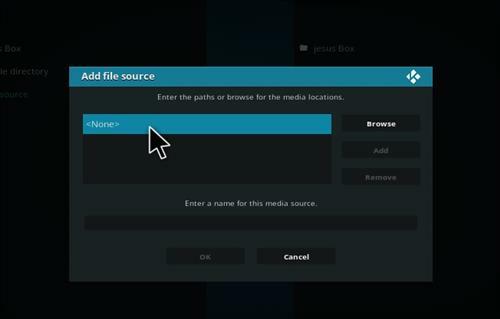 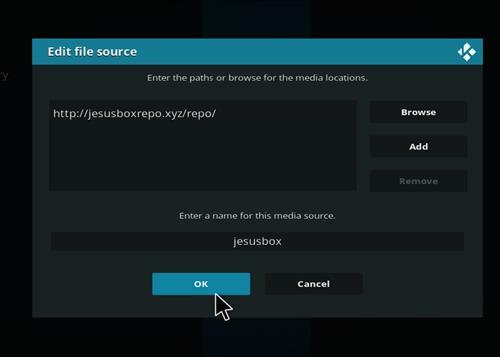 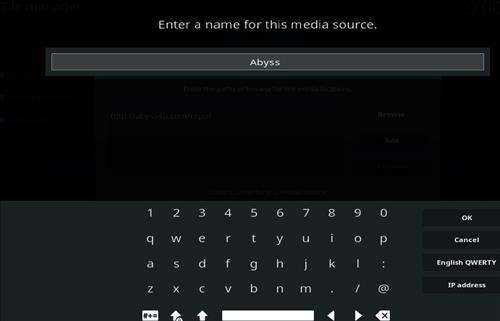 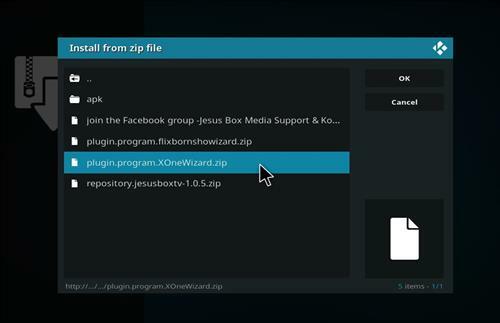 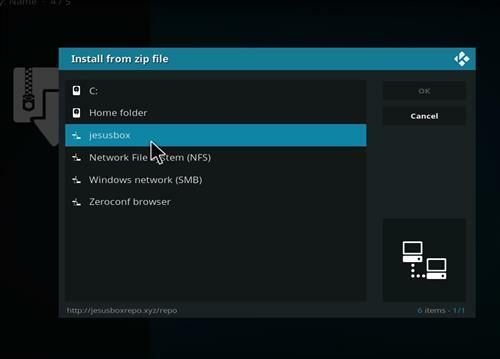 Video Add-on are also included like Ulu Play, Genesis Reborn, Flixnet, Showbox Arize You Tube and more.